Tagline: It's always summer on the inside. O'Neill's Antoine Truchon was off to Europe to test some jumps and rails in the Absolute park. Check out his experience. It ends where it all started. Right here in Davos. In 1996 a quiet, shy, pimple pocked, braces wearing DJ, Skate, Snowboarder punk won his first major title only meters from where this piece is being penned. It was a Swiss Championships. And his name was Gian Simmen. To celebrate the man, and his last official contest here at the O'Neill Evolution, Gian has organized a 'Legends Session' -- and legendary it was. Kyle Mack's run in round 3 at the O'Neill Evolution Big Air 2013. We’re bringing you the latest snowboard runs from the 6Star Big Air event in Davos, Switzerland. Stay tuned for all runs from the first round up to the finals. 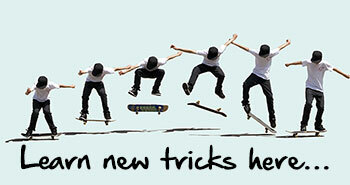 The First Ever in Contest "Frontside Triple Rodeo" - Kyle Mack's run in Superfinal at the O'Neill Evolution Big Air 2013. We're bringing you the latest snowboard runs from the 6Star Big Air event in Davos, Switzerland. Stay tuned for all runs from the first round up to the finals. Antoine Truchon's run in round 3 at the O'Neill Evolution Big Air 2013. 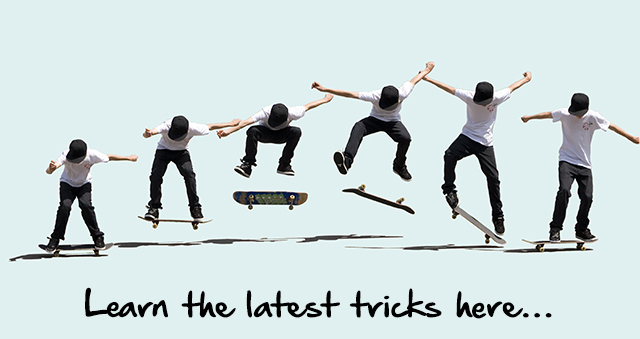 We're bringing you the latest snowboard runs from the 6Star Big Air event in Davos, Switzerland. Stay tuned for all runs from the first round up to the finals. 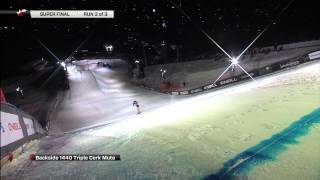 Maxence Parrot's winning run in Superfinal at the O'Neill Evolution Big Air 2013. 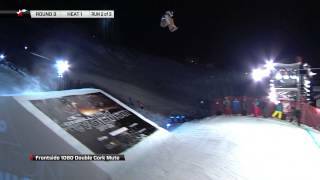 We're bringing you the latest snowboard runs from the 6Star Big Air event in Davos, Switzerland. Stay tuned for all runs from the first round up to the finals. 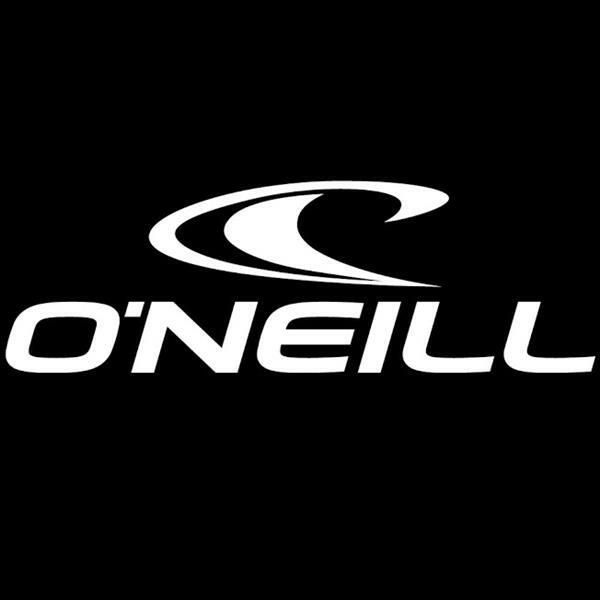 Wanna become a local admin for O'Neill?